The Town of Big Sandy, Montana was officially established as a mayor-council government system in 1912. The mayor and four council members are elected by local voters for 4-year terms that alternate every two years. 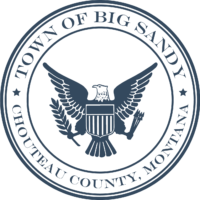 Potential Town of Big Sandy City Council Member candidates can file for office April 18 – June 17, 2019 at the Chouteau County Courthouse. Click here for more information.